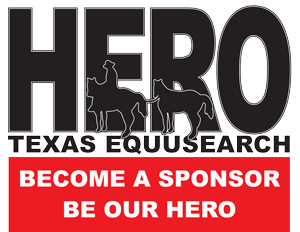 God bless everyone who is searching. Saturday was one of the most intense searches ever. The heat was unbelievable! I want to thank everyone who has taken time away from their family and friends to come help find my best friend. 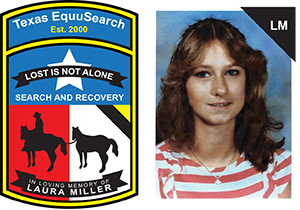 Texas equusearch you you guys do great things and god will smile on you for the help that and closure that you bring to friends and family members of missing persons.